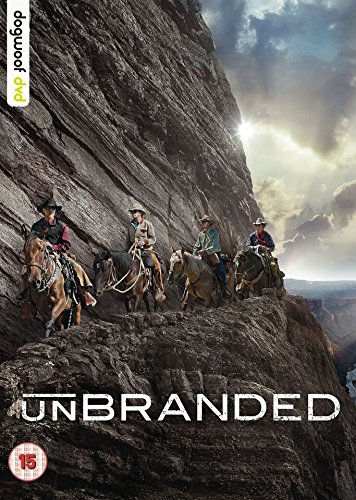 Documentary following four college graduates as they embark upon a journey of self-discovery, travelling 3000 miles on horseback across the American West. Not ready to grow up and settle down, four restless friends decide to adopt and train 16 wild mustangs in the hope of riding them across the rugged terrain and backcountry of the western United States all the way from the Mexican to Canadian border. Their five-month-long journey takes the quartet through Arizona, Utah, Idaho, Wyoming and Montana and provides a stern test of their physical and mental fortitude.